Steph and Chuck have that look — the look of finding the one you truly love and counting down the days until becoming husband and wife. Their wedding will be here soon, and I can't wait to celebrate with them! 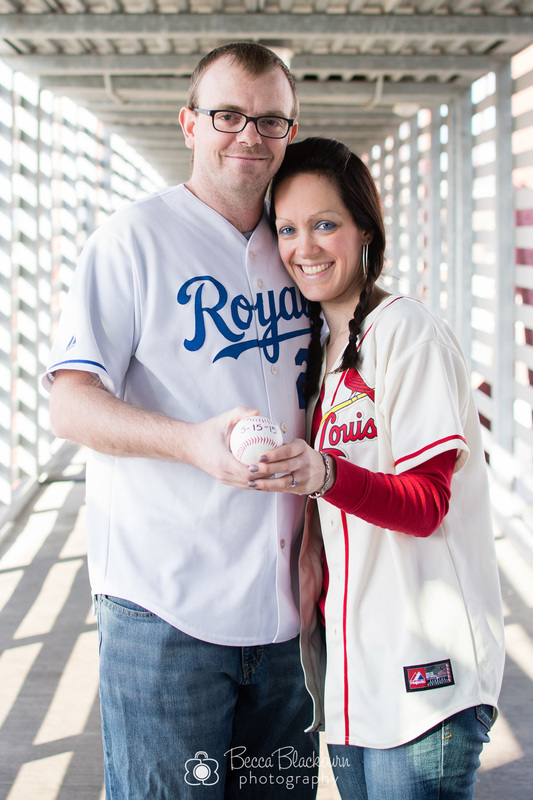 Here are a few favorites from their super fun engagement session at Union Station. Interested in scheduling a photo session? Contact me to schedule your session soon!